1⃣ Download and Install the ES File Explorer App from HERE or Playstore. 2⃣ Enter the Password protected Memory Card/SD Card on your Android phone. 3⃣ Open ES File Explorer App and Go to System Folder. 3⃣ In System Folder you will find a MMCSTORE file. 5⃣ Now open file and you will find your Memory/SD card password there. 6⃣ Now you can visit the phone by which the memory card is locked. Click on the telegram banner at the top of this page to join our channel. This method is based on 2NDLINE APP. 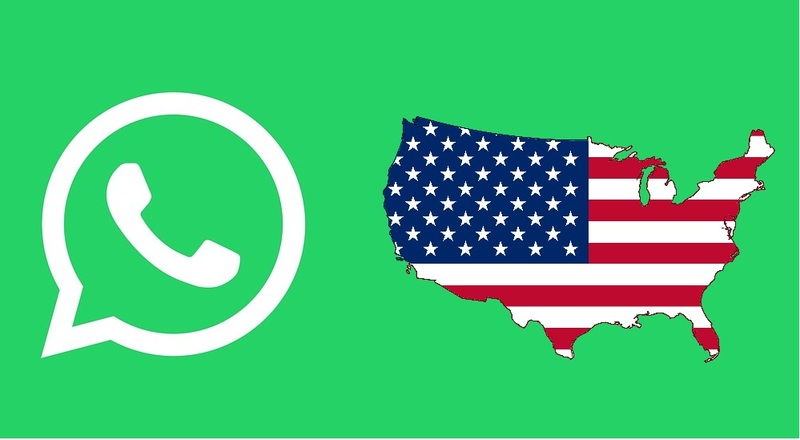 So if you would like to create your WhatsApp account with U.S number, then you can use this app. The description of 2ndLine - Second Phone Number 2ndLine is a second US or Canada phone number that works on your smartphone, tablets as a full-featured business phone system, designed for mobile professionals, freelancers, and entrepreneurs. Call and message from a separate number on devices you and your team already have, via Wi-Fi or your existing cellular network, with anyone in the U.S. and Canada. After successfully downloaded, install it on your phone, then Launch your Windscribe VPN. 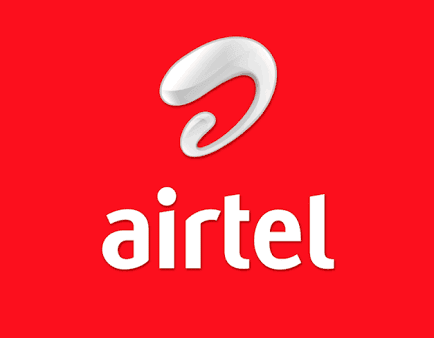 it is connected successfully, you can now open your 2NDLINE APP. Create your account, then insert any 3 digit in the place they request for Area Code. Then choose any number of your choice. Thats all you have successfully created your USA phone number. Now lets make it work on whatsapp. are from Nigeria, so the USA number wont work. So remove your 2 sim from your phone, then tell your friend to on his hotspot for you. 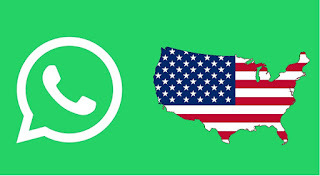 Then connect your VPN on your phone, make sure it is connected to USA. Then continue with the whatsapp registration. When your whatsapp verification code is sent, just check your 2NDLINE App for the code. When all is done, you can now put your sim back on your phone, then continue enjoying your USA number for Life. ✅Working With any Android Device without any issues. PES 2019 is now available for free download. The download include Apk and OBB files of the game. You need to be on telegram before your can access the game files. 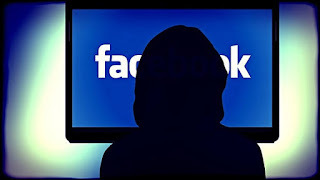 Top Ways How Hackers Hack Facebook Accounts. 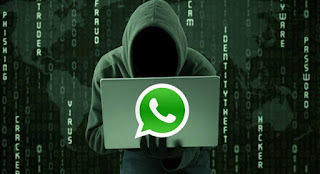 🔗Note :- This post is only for security purpose don't try any illegal activity and i'm sharing these methods so you can protect your Facebook account from these types of hacking attacks. Phishing is still the most popular attack vector used for hacking Facebook accounts. There are variety methods to carry out phishing attack. In a simple phishing attacks a hacker creates a fake log in page which exactly looks like the real Facebook page and then asks the victim to log in. 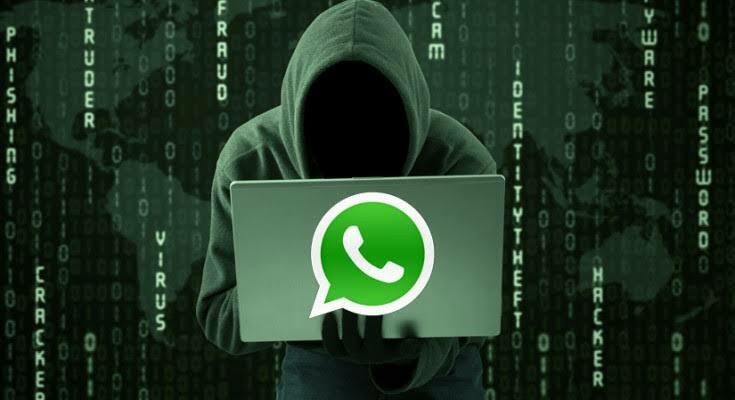 Once the victim log in through the fake page the, the victims "Email Address" and "Password" is stored in to a text file, and the hacker then downloads the text file and gets his hands on the victims credentials. Keylogging is the easiest way to hack a Facebook password. Keylogging sometimes can be so dangerous that even a person with good knowledge of computers can fall for it. A Keylogger is basically a small program which, once is installed on victim's computer, will record every thing victim types on his/her computer. The logs are then send back to the attacker by either FTP or directly to hackers email address. Almost 80% percent people use stored passwords in their browser to access the Facebook. This is quite convenient, but can sometimes be extremely dangerous. Stealer's are software's specially designed to capture the saved passwords stored in the victims Internet browser. Session Hijacking can be often very dangerous if you are accessing Facebook on a http (non secure) connection. In Session Hijacking attack, a hacker steals the victims browser cookie which is used to authenticate the user on a website, and use it to access the victims account. Session hijacking is widely used on LAN, and WiFi connections. Sidejacking attack went common in late 2010, however it's still popular now a days. Firesheep is widely used to carry out sidejacking attacks. Firesheep only works when the attacker and victim is on the same WiFi network. A sidejacking attack is basically another name for http session hijacking, but it's more targeted towards WiFi users. Millions of Facebook users access Facebook through their mobile phones. In case the hacker can gain access to the victims mobile phone then he can probably gain access to his/her Facebook account. Their are a lots of Mobile Spying software's used to monitor a Cellphone. 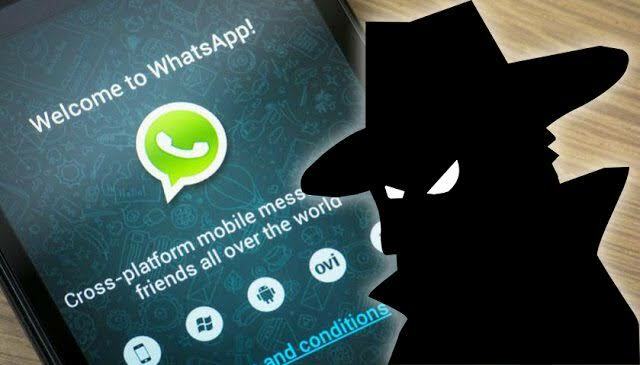 The most popular Mobile Phone Spying software's are: Mobile Spy, and Spy Phone Gold. 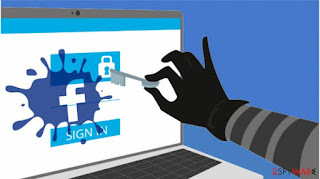 If both the victim and attacker are on the same network, an attacker can use a DNS spoofing attack and change the original Facebook page to his own fake page and hence can get access to victims Facebook account. If the victim and attacker are on the same LAN and on a switch based network, a hacker can place himself between the client and the server, or he could act as a default gateway and hence capturing all the traffic in between. Botnets are not commonly used for hacking Facebook accounts, because of it's high setup costs. They are used to carry more advanced attacks. A Botnet is basically a collection of compromised computer. 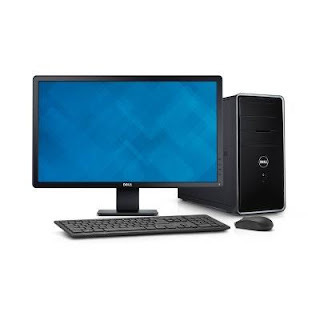 The infection process is same as the key logging, however a Botnet gives you additional options for carrying out attacks with the compromised computer. Some of the most popular Botnets include Spyeye and Zeus. If you didn't understand any of the above method, just comment below with your questions and I will gladly answer. 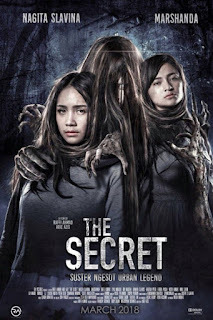 Download the Latest 2019 Action movies. 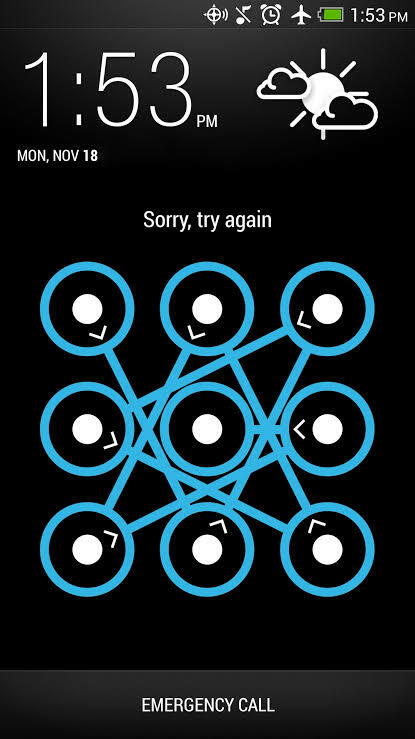 Incase you forgot the pattern you used in locking your smartphone and you want to open your phone with having to flash the phone, follow the steps below carefully . 1. Connect your android phone to you computer. 2. Open Command prompt administrator. 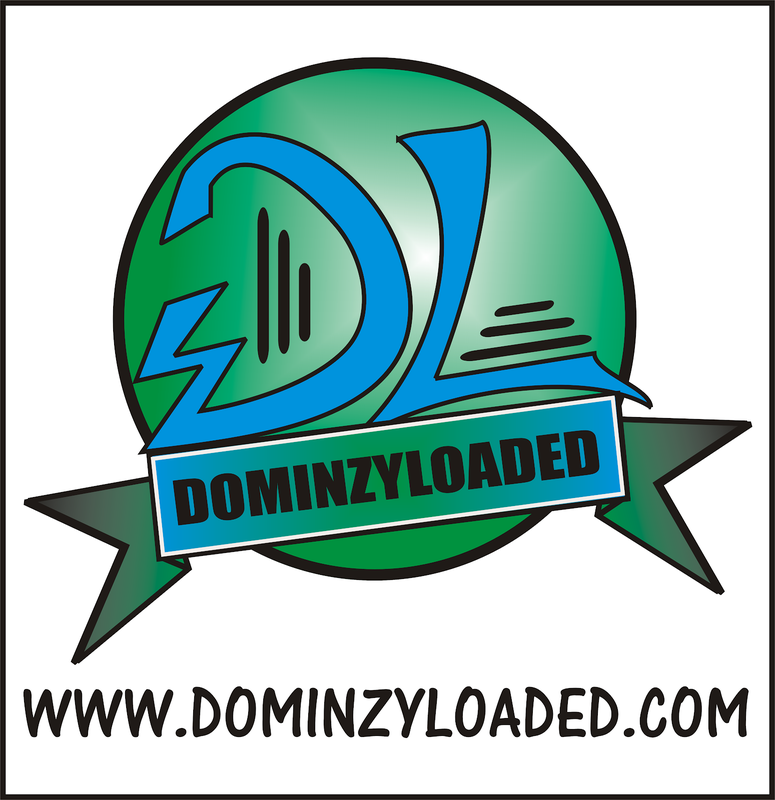 [ adb shell cd/data/data/com.android.providers.settings/databases sqlites settings.db ] update system set value=0 where name=’lock_pattern_autolock’; update system set value=0 where name=’lockscreen.lockedoutpermanently’; .quit"
4. 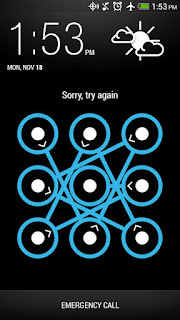 Now you will see some screen as shown below and then you can reboot your phone and now when your android starts again, then try unlocking it using any random pattern and it will unlock and work pretty fine.